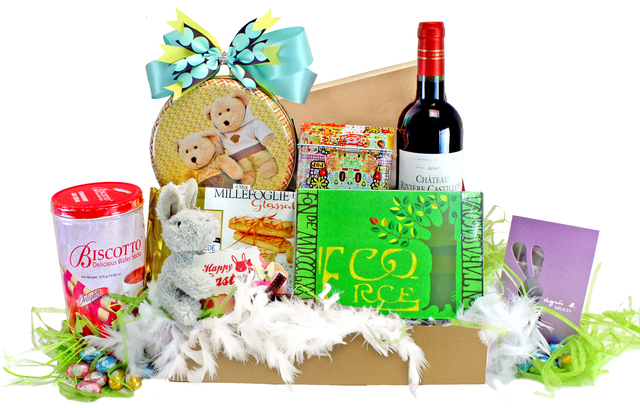 Our Hong Kong flower shop is happy to tell you that we now have the food hampers for Easter. 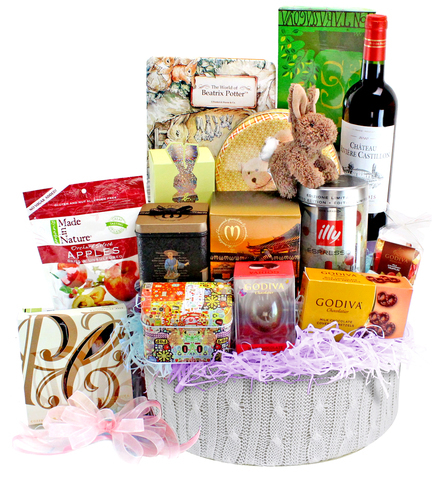 All the food included are good quality brands from abroad. 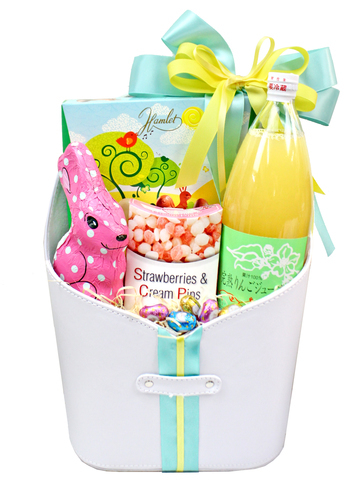 The colors of the packages are rich and bright, the hampers will certainly bring you joy in the happy festival. 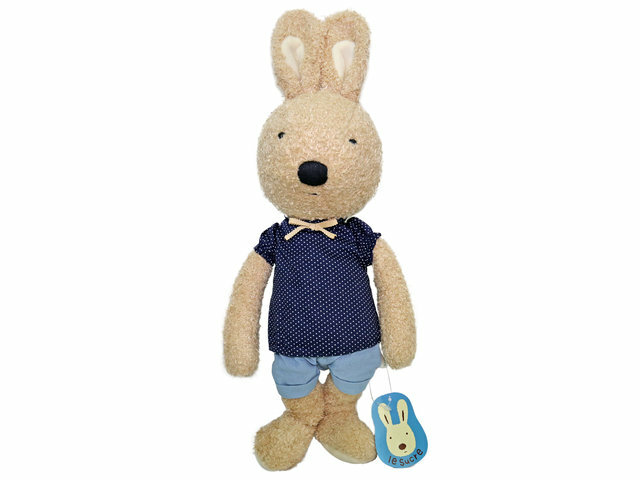 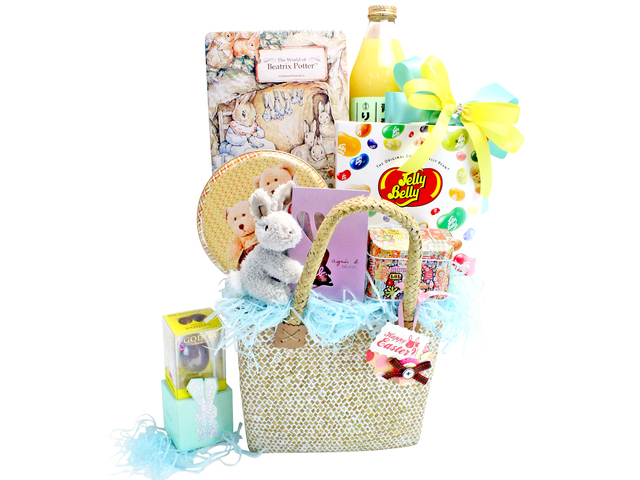 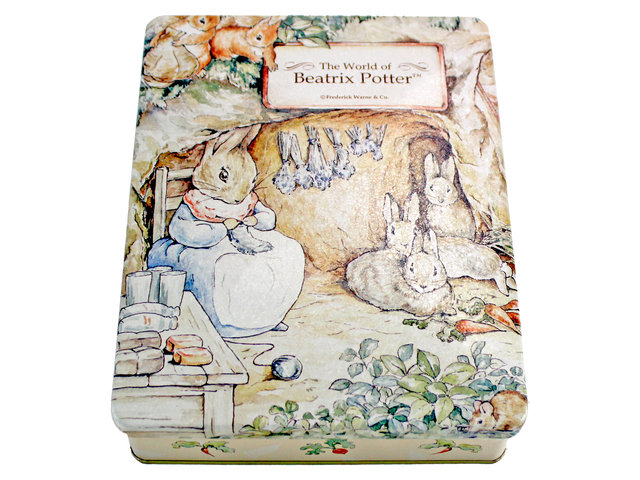 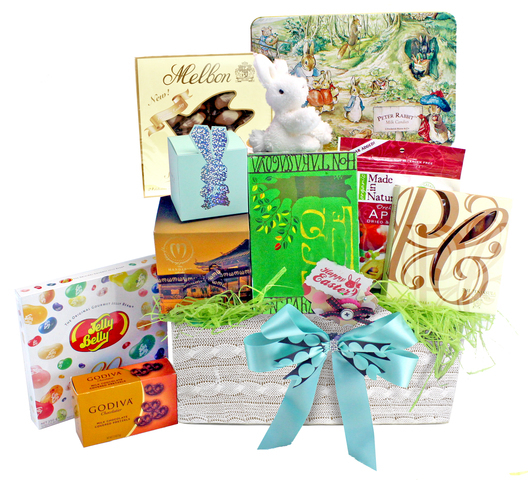 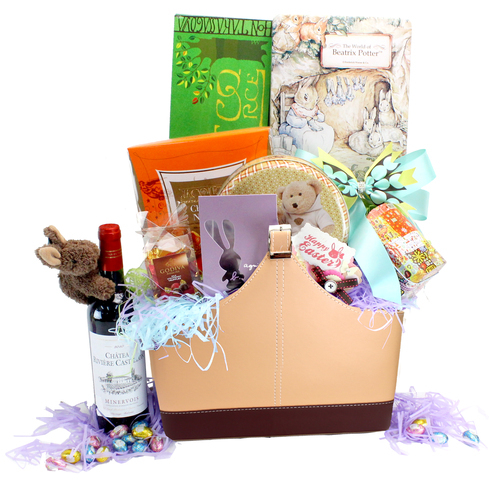 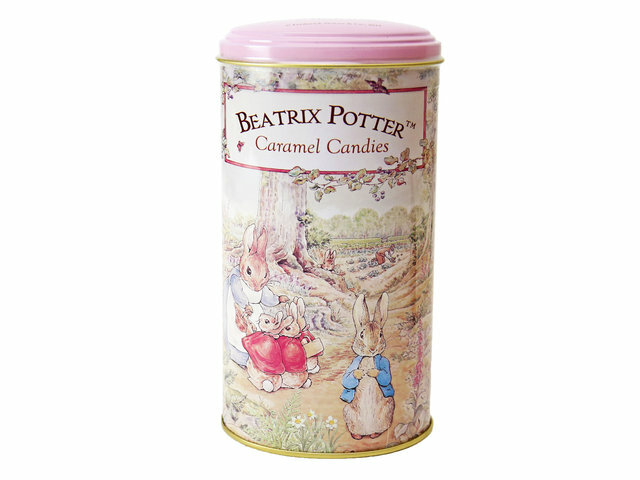 Other than that, we add extra gifts to help customers express their personal interest, for example, we have Godiva chocolate eggs, Peter Rabbit classic eggroll gift set etc. 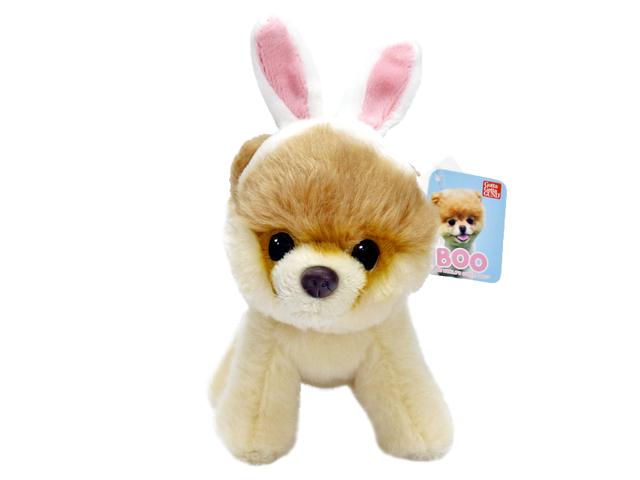 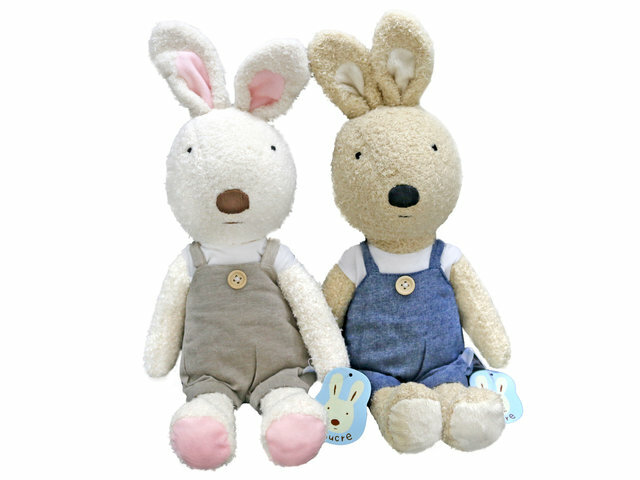 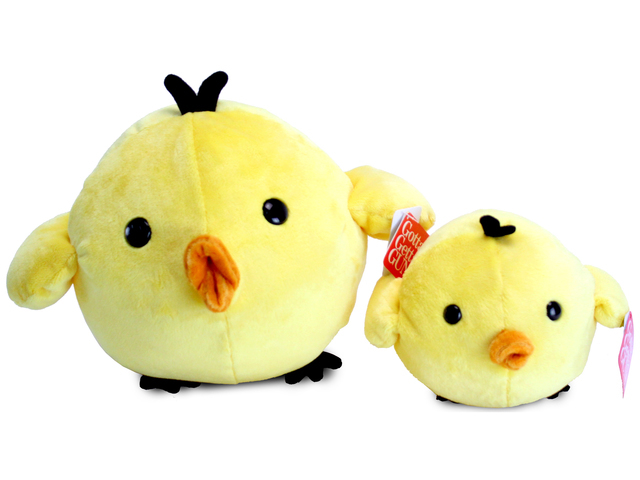 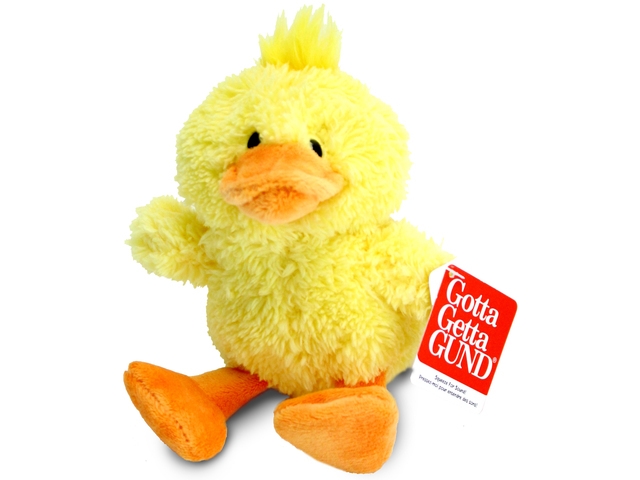 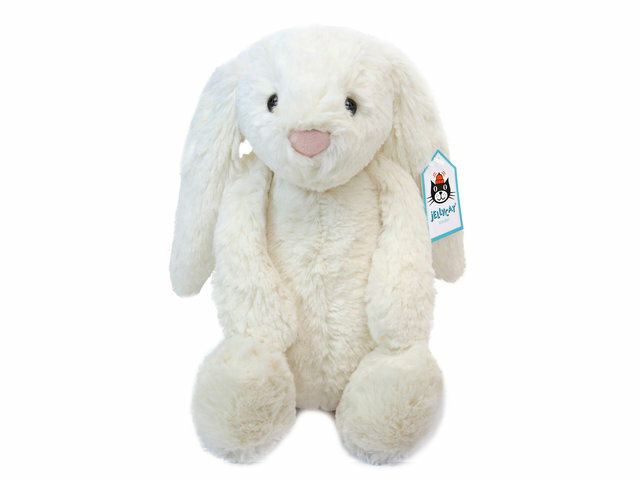 Customers can also add fluffy toys like mini rabbit, Le Sucre rabbit, Jelly Cat products and GUND toys. 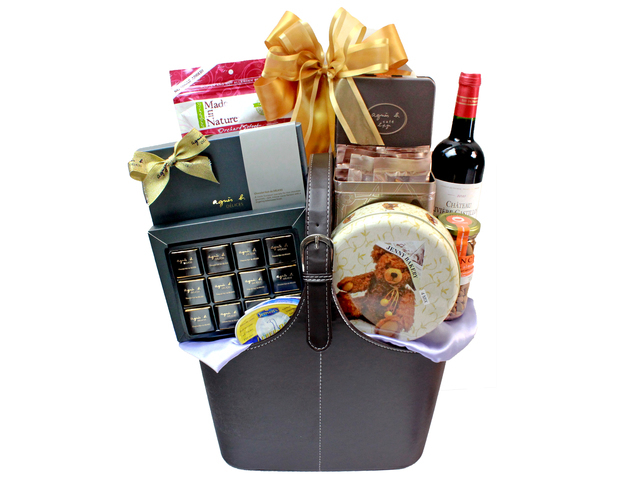 Our various types of food hampers will give you the opportunity to share your happiness with everybody in this special festival. 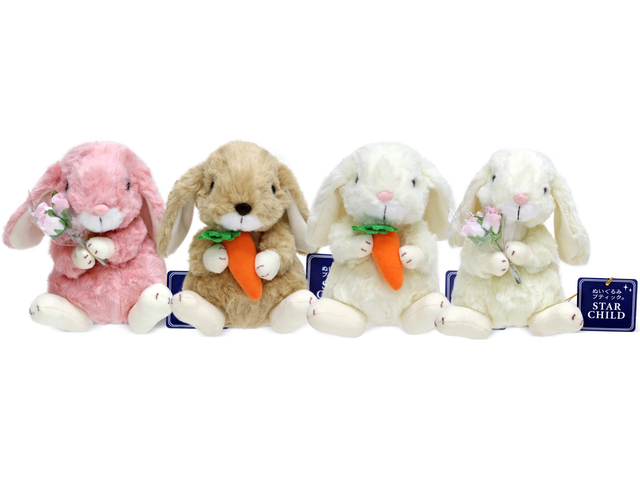 Easter first became popular in western countries, and now it’s getting popular in Hong Kong. 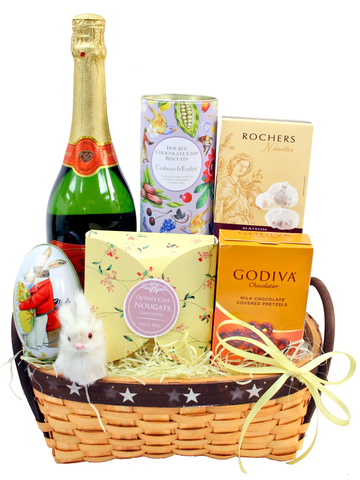 No matter it comes from, it has become a festival of gift giving. 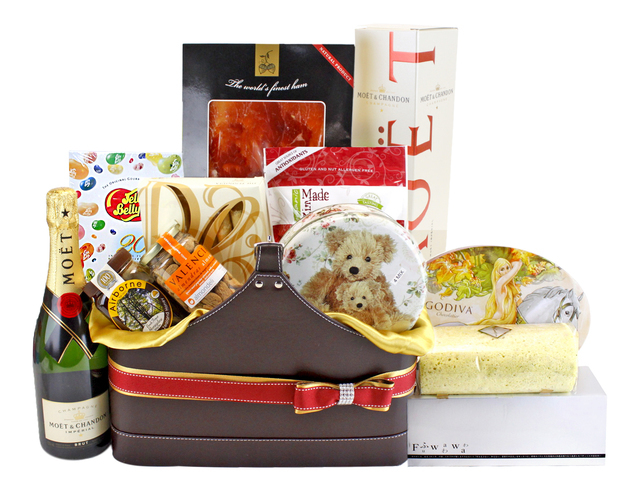 When it comes to gift giving, Japanese has the most outstanding gift giving culture in the world. 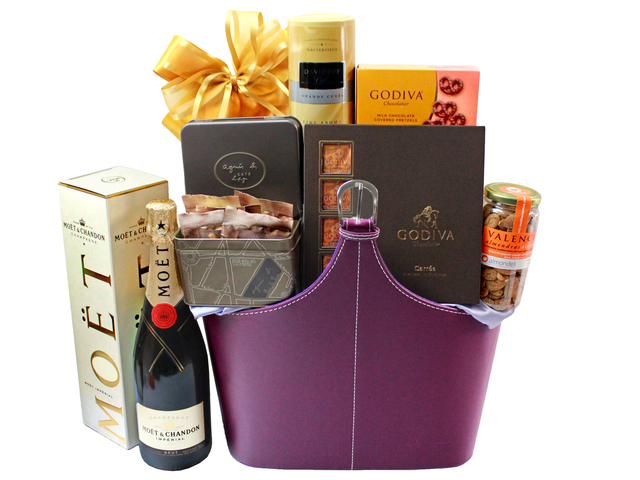 Their gift giving custom can last through out the year-from the beginning till the end. 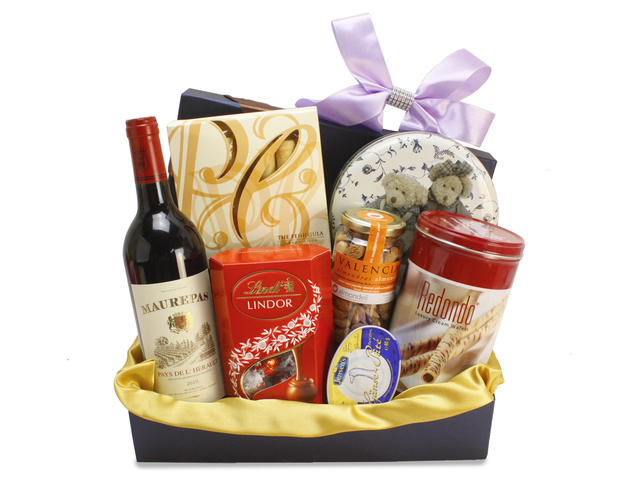 They also have many reasons to send some gifts, for example, they will send thank-you gifts to those who take care of themselves in everyday life, or they could send presents just to keep a good relationship with others. 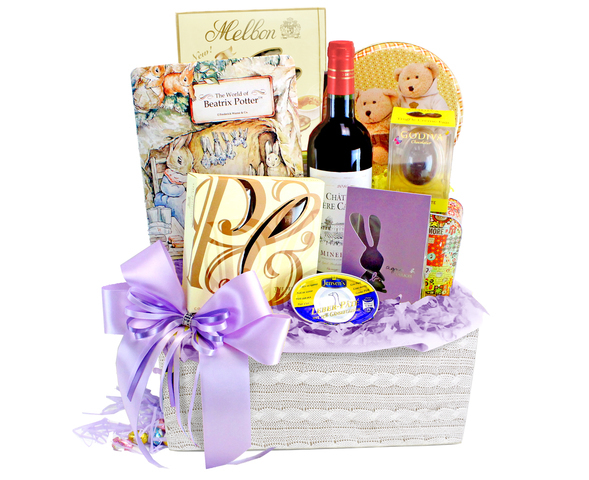 It can be the occasions like wedding, baby shower, graduation or opening etc. 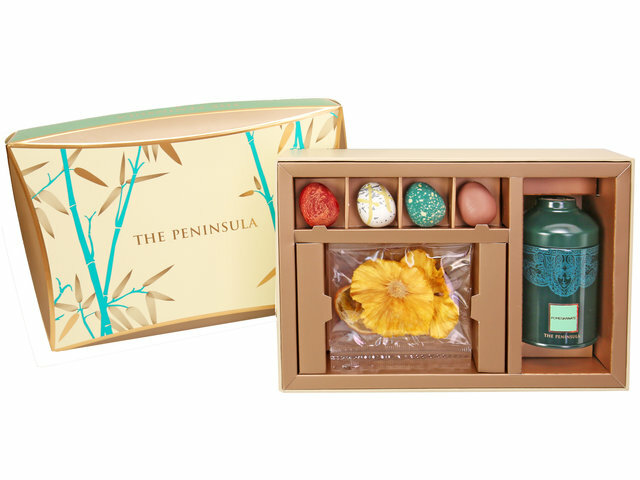 Gift giving isn’t an easy culture to master in Japan, it needs good knowledge and wisdom. 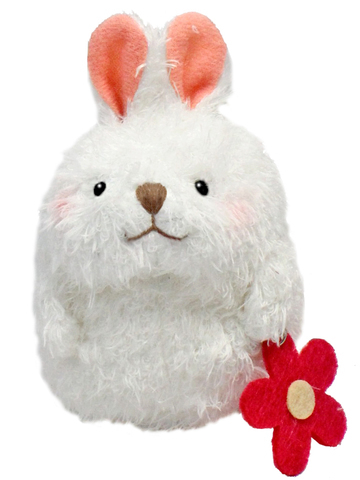 Some bookstores even sell books about teaching people how to be the best gift giver in Japan, they try to help people understand this unique culture.